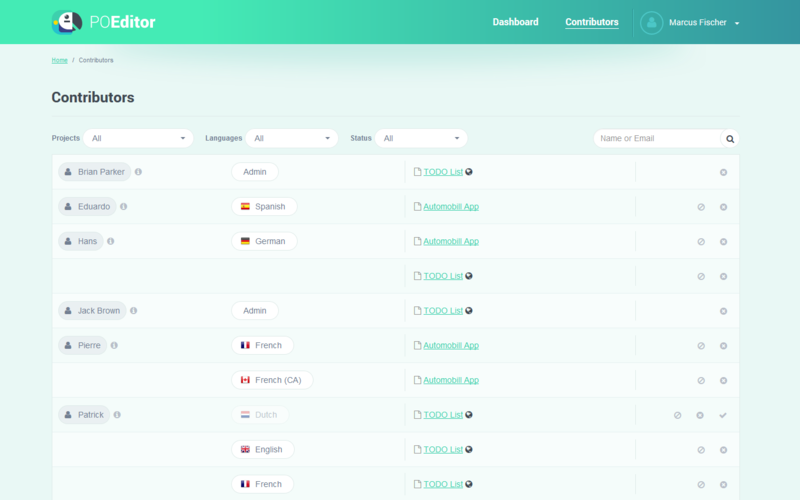 POEditor is an online localization management platform, designed to help localization teams increase productivity through collaboration and workflow automation. 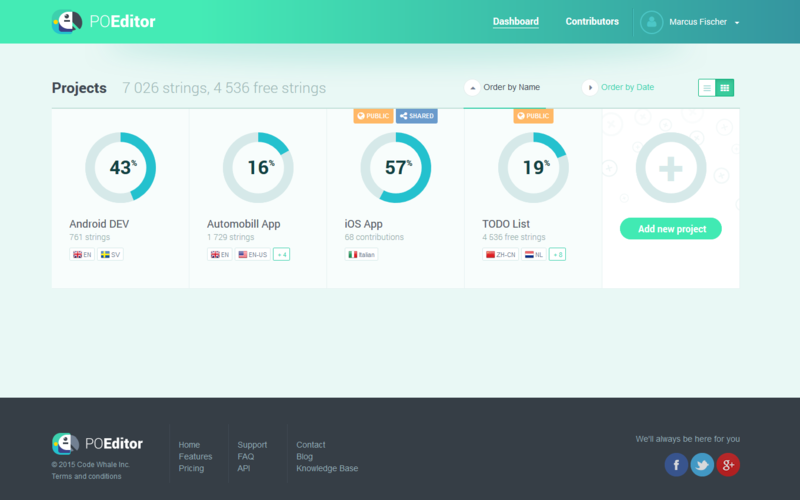 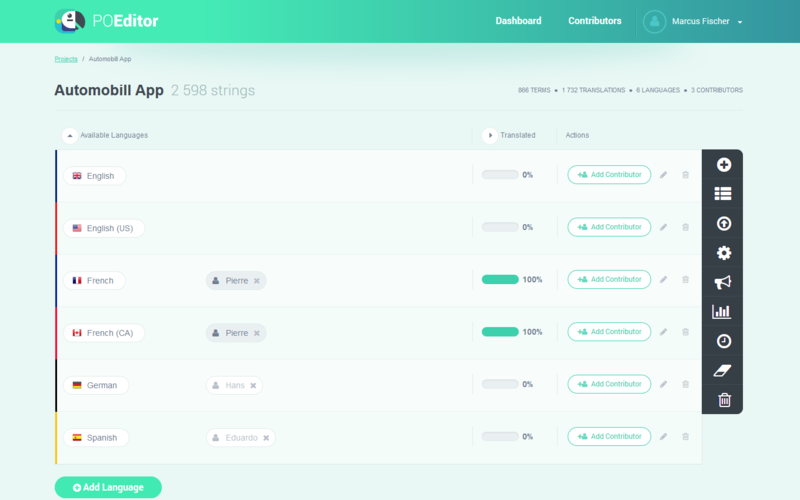 According to the vendor, compared to other localization tools available on the market, POEditor has a simple, yet versatile, interface for translating software strings, suitable both for professional and amateur translators. 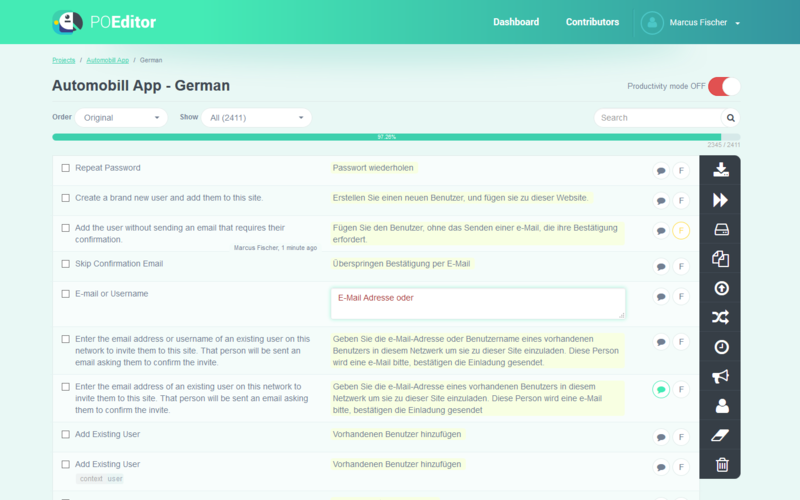 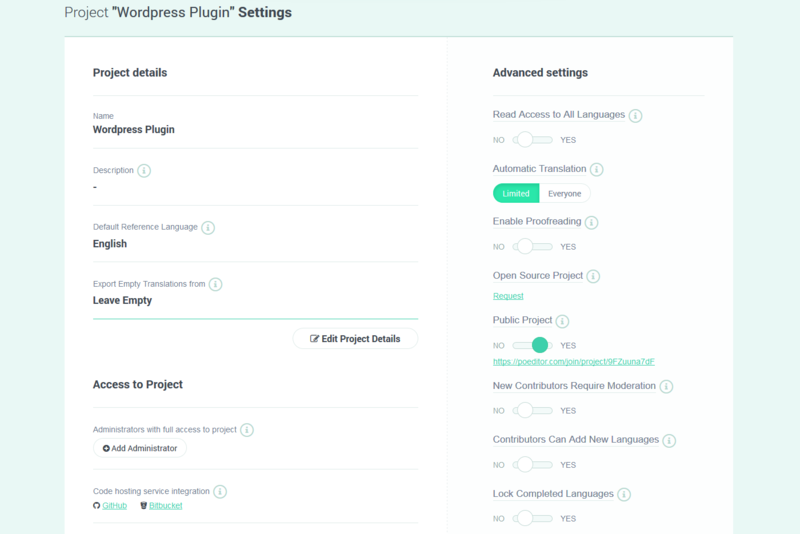 POEditor offers free localization services for Open Source software.